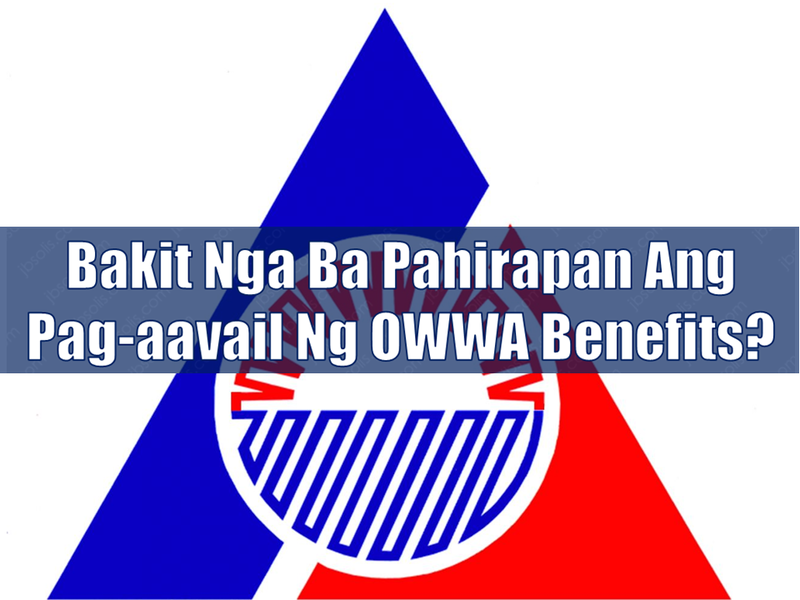 THOUGHTSKOTO Thoughtskoto : Why Availing OWWA Benefits And Programs Seem Difficult For OFWs? Why Availing OWWA Benefits And Programs Seem Difficult For OFWs? Hazel worked as an OFW in Malaysia taking care of a household of a medium sized family including a mentally challenged kid. A few months ago, she decided to return home for good to take care of her own family after serving her sponsor for 6 years. On December 18, 2017, she was invited by a friend to attend an event at the Philippine International Convention Center (PICC). Hazel learned that she can avail of the "Balik-Pinas, Balik-Manggagawa Program" benefit amounting to P20,000 as a former OFW. 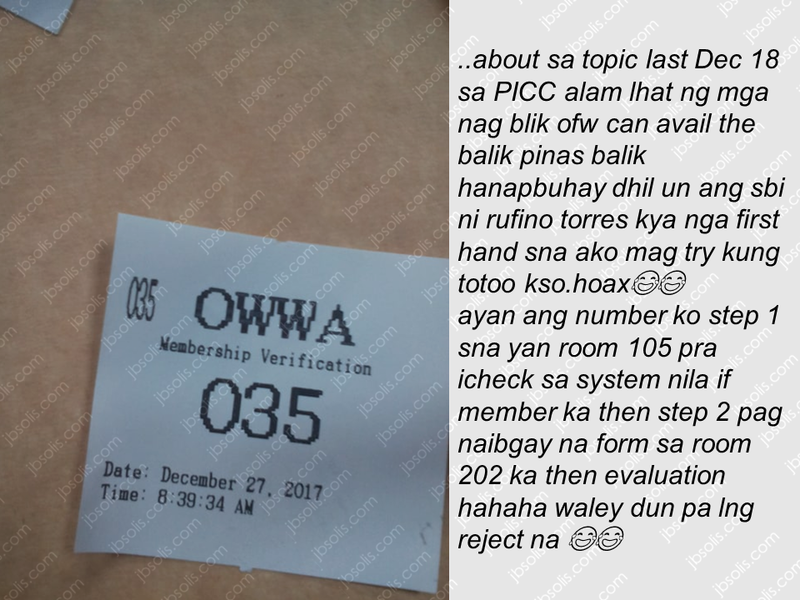 On December 27, she rushed to the OWWA Office to try if what OWWA officers were saying at the PICC was true and she can really avail her benefits as an active member. 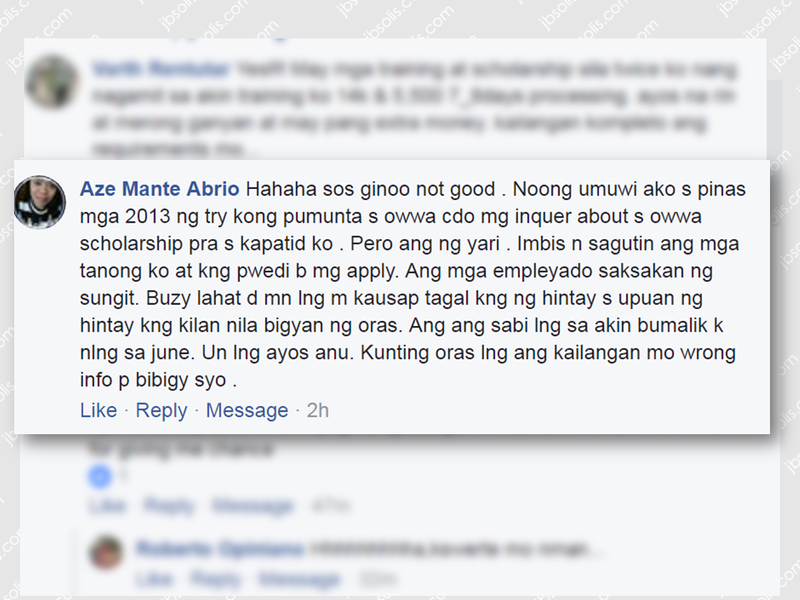 To her dismay, she was told that she cannot avail it because only distressed OFWs are qualified to avail. Far from the information she heard that every returning OFWs can avail it. 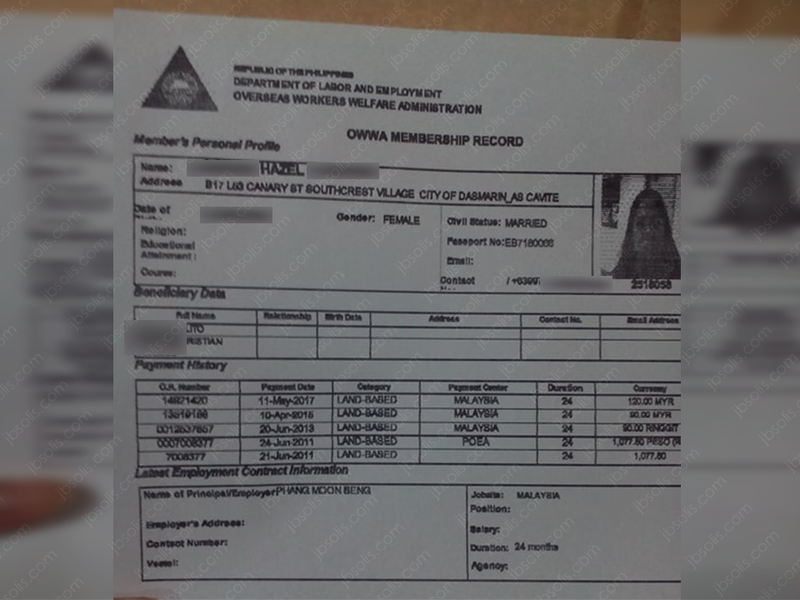 There maybe an information lapse, but in Hazel's part, she only believed what she has been told by OWWA officers who supposed to be in the know of their own policies and bring enlightenment to the OFWs who are seeking correct information, and in this case, Hazel acted on what they have told her— that she is qualified. 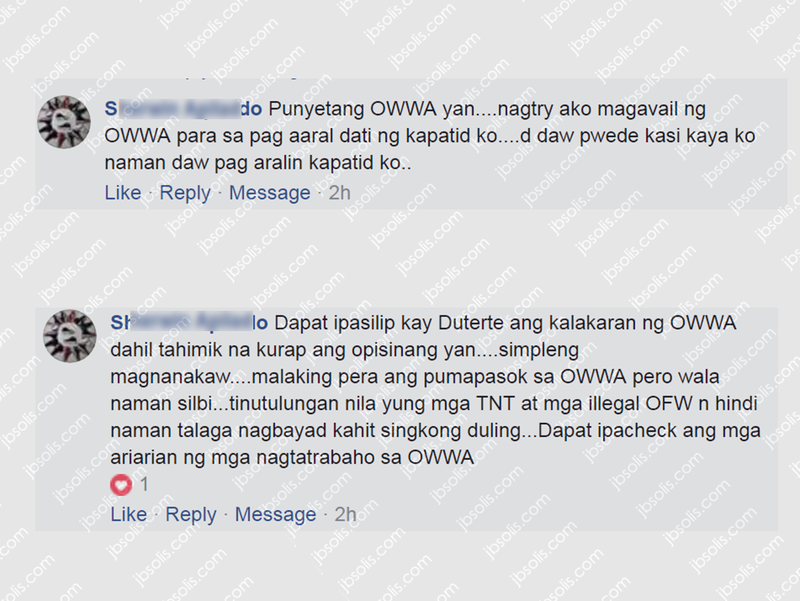 It is not the first time that OFWs tried to avail OWWA benefits and failed. We made a survey on the experiences of OFWs in availing OWWA benefits and many of them said that it is a lengthy and full of hassle as compared to paying the membership which only take minutes to complete. Most of them who tried ended up dismayed and disappointed. 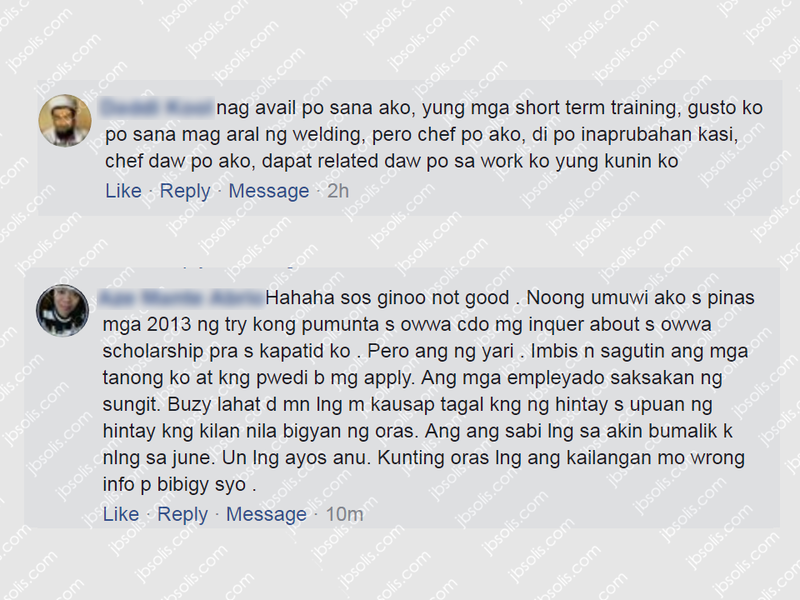 The thread was flooded with comments pertaining to their not so good experience while trying to avail OWWA benefits. Some of the consider paying OWWA membership as useless because many of them has been a member for many years and has never availed any OWWA programs. There are some OFWs who successfully availed their benefits. 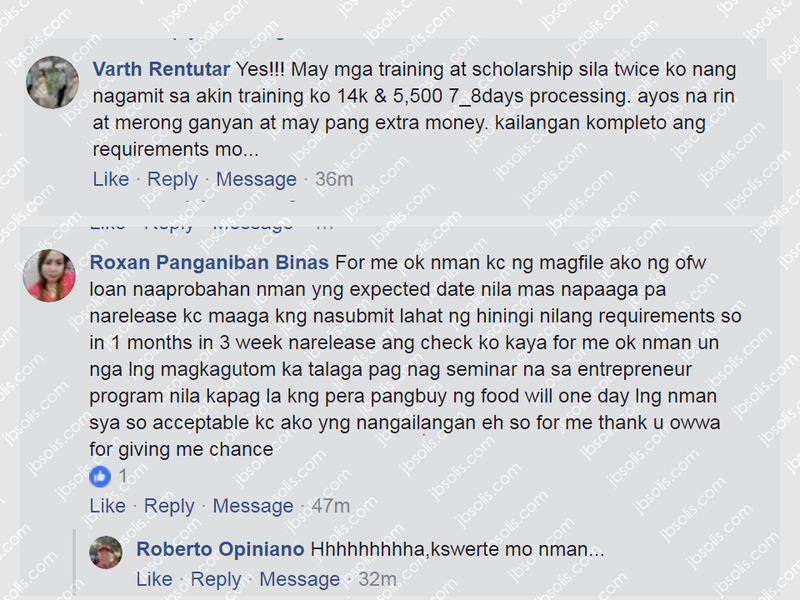 The bad experience of OFWs in availing OWWA benefits doesn't end with technicalities and processes, some of them also complain about the attitudes of OWWA personnel. As a government office which claims to be concerned about the welfare of our modern day heroes— the OFWs, OWWA has to be committed to making the lives of OFWs easier by formulating and implementing programs and benefits accessible to all the members. They must also provide correct informations for the OFWs to be fully educated about their programs. The OFWs has sacrificed and endured enough hardships to be further burdened by lengthy procedures and hassles of availing the benefits they rightfully deserve.